MOSCOW, Oct. 4 [A repost from Philippine News Agency/Sputnik] — The last of the Arctic’s summer sea ice will melt away completely within the next two years, a Cambridge University scientist predicts, leading to sea-level rise and an acceleration of global warming as the planet’s natural air-conditioning system weakens. The Sea Ice Expert. A photo grab from Google. Peter Wadhams ScD, is professor of Ocean Physics, and Head of the Polar Ocean Physics Group in the Department of Applied Mathematics and Theoretical Physics, University of Cambridge. He is best known for his work on sea ice. 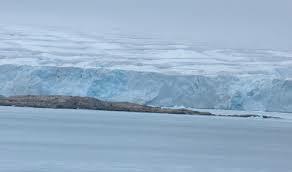 “Next year or the year after that, I think [the Arctic] will be free of ice in summer, and by that I mean the central Arctic will be ice-free,” Peter Wadhams, professor of ocean physics at Cambridge University, told the Guardian in August. In his book, “A Farewell to Ice,” published in September, Wadhams wrote that an ice loss/global warming feedback loop in the Arctic is accelerating faster than predicted, and that the consequences will be serious. 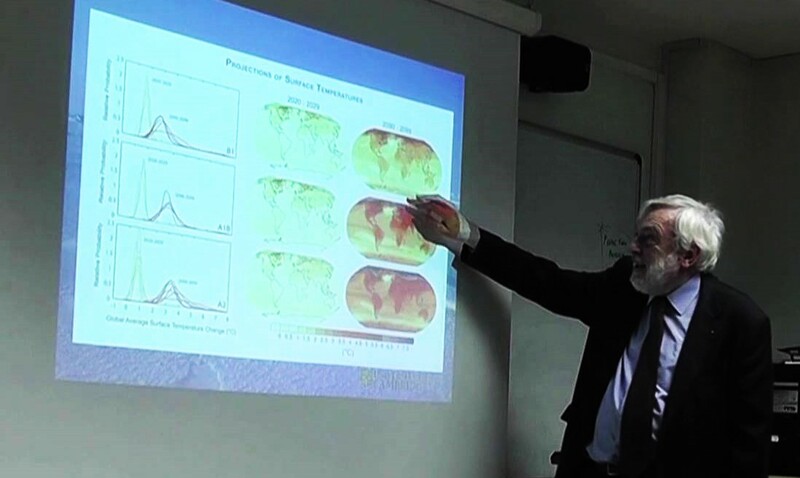 Globally, ice loss leads to albedo reduction. Albedo is the measurement of a celestial body’s reflectivity; less reflectivity means more absorption of sunlight and solar radiation. “This has been calculated as equivalent to adding 25 percent to the warming effect of the greenhouse gases alone. Albedo reduction due to parallel snow area loss adds another 25 percent,” Wadhams told Alternet.